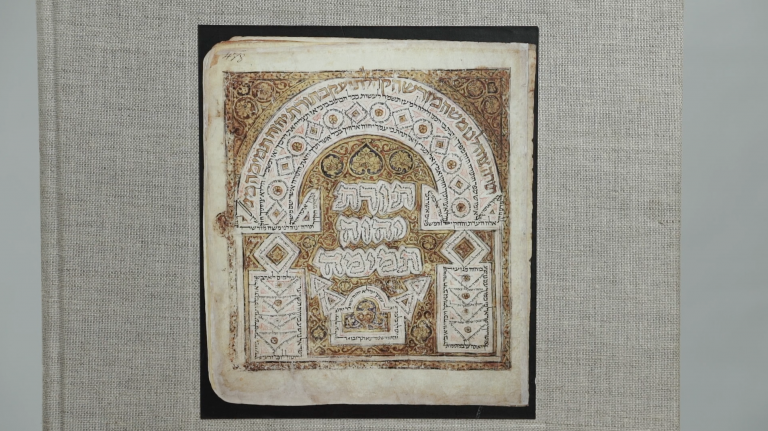 The Leningrad Codex is the oldest complete Hebrew bible still preserved. While there are older parts of Bibles, or biblical books, still in existence, there is no older manuscript which contains the whole Hebrew Bible (or Old Testament in Hebrew). 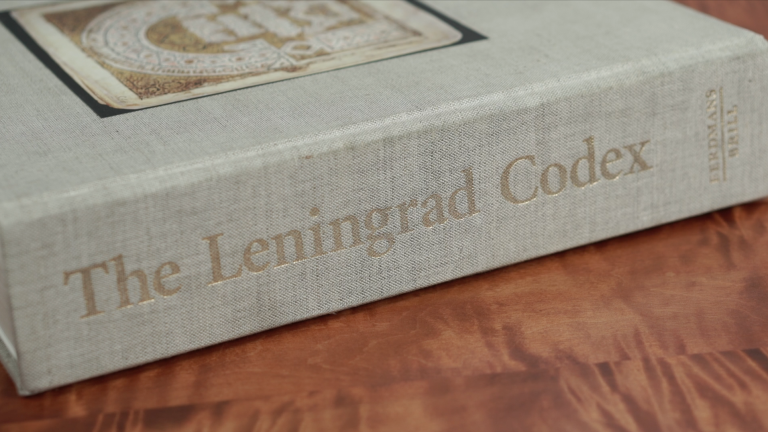 The Leningrad Codex is the best complete example of the Masoretic text.The Leningrad Codex was scribed in Cairo Egypt in 1008 AD. It was copied from manuscripts prepared by the famous Tiberian scribe Aaron ben Moses ben Asher sometime in the 10th century AD . Ben Asher was in turn working from even earlier Masoretic texts copied under the strictest scribal standards. 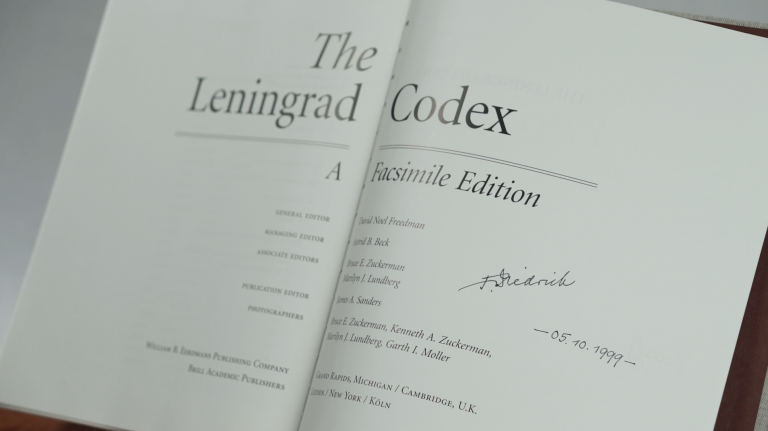 The Leningrad Codex is now preserved at the National Library of Russia in St. Petersburg. 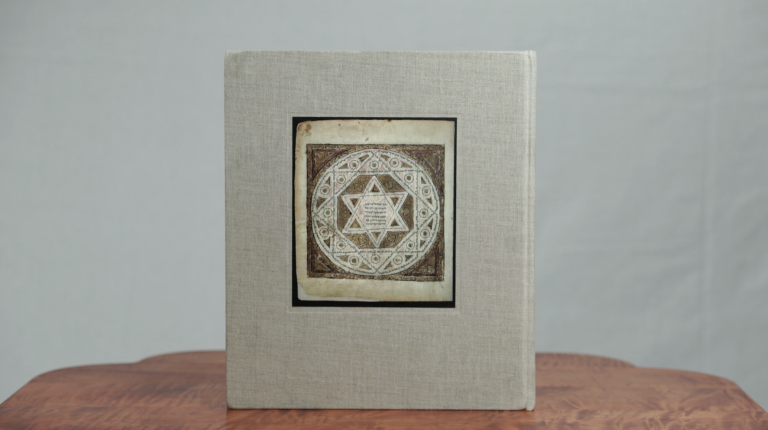 In the 1840’s the Codex was purchased by the Russian Imperial Library from the famous ancient manuscript collector Abraham Firkovich. Nobody knows where or when Firkovich acquired the Codex. It’s never mentioned in his published notes or his autobiography…which is odd since it was certainly the most important and valuable manuscript he acquired in his many colorful adventures throughout the Middle East, and the Crimea. 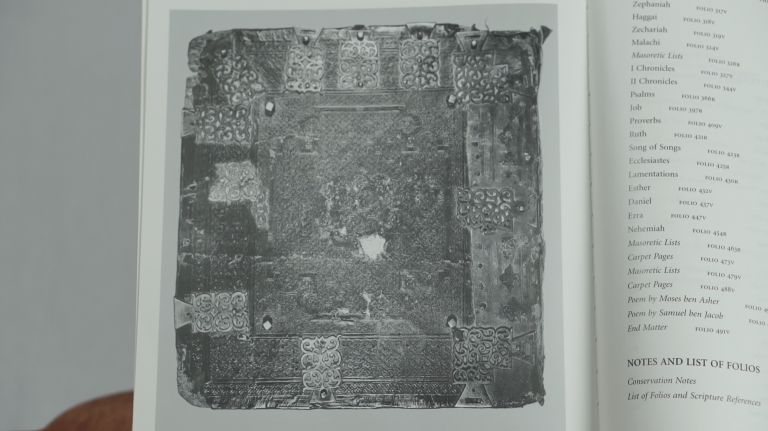 There is some evidence suggesting that Firkovich obtain the Codex and other valuable ancient manuscripts under less than scrupulous circumstances. During the break-up of the Soviet Union in 1990, the National Library of Russia granted a request by the Ancient Biblical Manuscript Center in Claremont, California to undertake a methodical project to create a photographic facsimile of the entire Codex including the sixteen illuminated carpet pages. This facsimile edition was published in 1998 by William B. Eerdmans Publishers…well known for publishing books on Christian theology, biblical studies, religious history. This valuable edition also supplies us with a wealth of information about the history of the Codex. 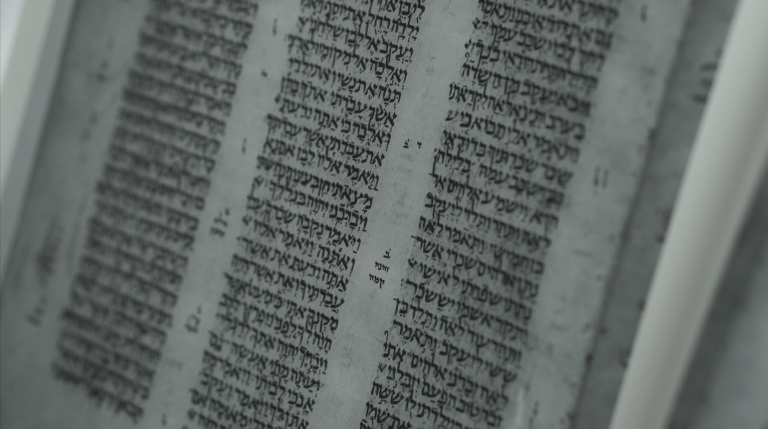 The Biblia Hebraica or Hebrew Bible is the printed version of The Leningrad Codex and along with the Greek Septuagint, and the Latin Vulgate it is the primary source texts used in nearly every modern Bible translation. The carpet page shown on the cover of the Facsimile edition, sometimes referred to as the “signature page”, shows a star with the names of various scribes on the edges and a blessing written in the middle. 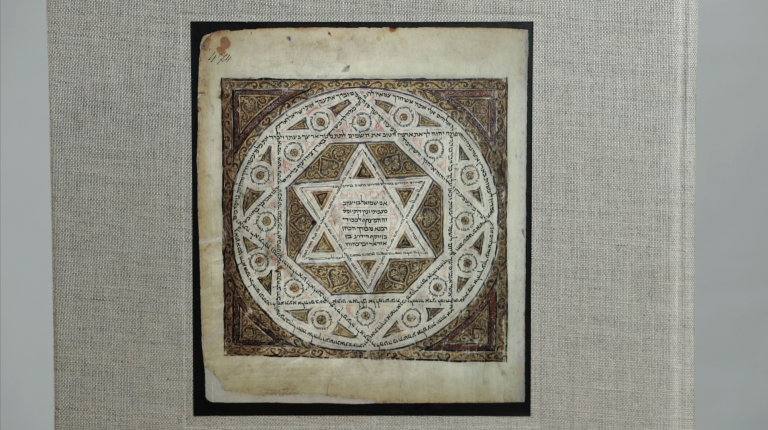 This is actually the earliest known representation of The Seal of Solomon or what later became referred to as The Star of David, employed as a decorative element on a Hebrew manuscript.